Summer vibes from 12-3 Recordings! Emmerson is one productive dj, besides releasing solo material and unleashing his monster collab project with homie Daniel Klauser, he’s taken the time to produce one solid two track ep for us, due to popular demand. 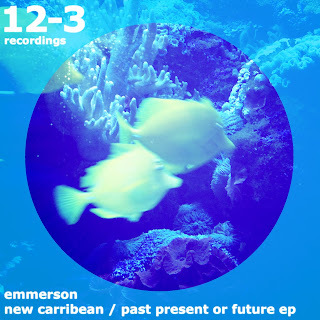 Well constructed tracks, both tropical with a UK touch, Emmerson gives us two dance floor tracks to be used often. Crispy ambiance and a great bounce defines the two songs, and showcases Emmersons skills as a producer.